1964. 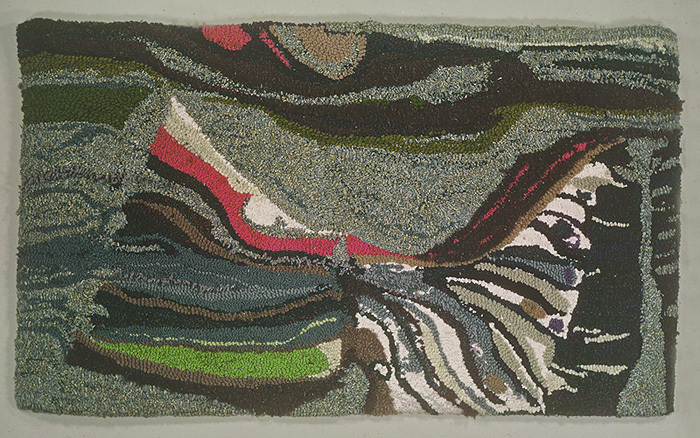 Wool and cotton tufted rug. 30" x 51"